Where the sun meets the sea. 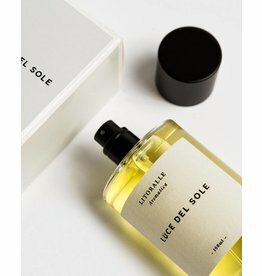 Clean and light, Litoralle Aromatica seeks to capture the enchanting power of the sea. The love child of windblown Mediterranean coastlines and sun drenched California beaches. 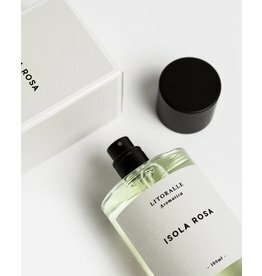 Litoralle specializes in understated and elegant fragrances enriched with sparkling Italian citrus, briny sea air, blushing floral waters and ethereal oceanic musks.